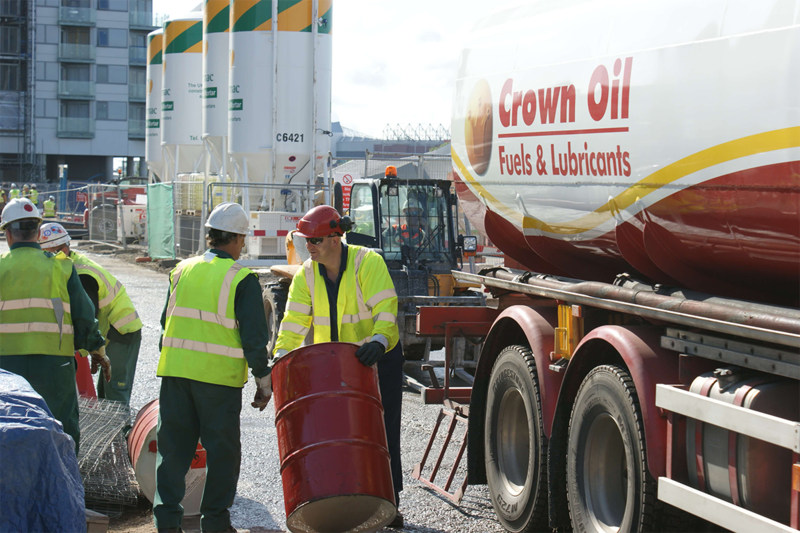 Whether you need a 205-litre barrel or a large bulk delivery of up to 36,000 litres and more, we can supply the fuels & lubricants you need to any site in the UK. 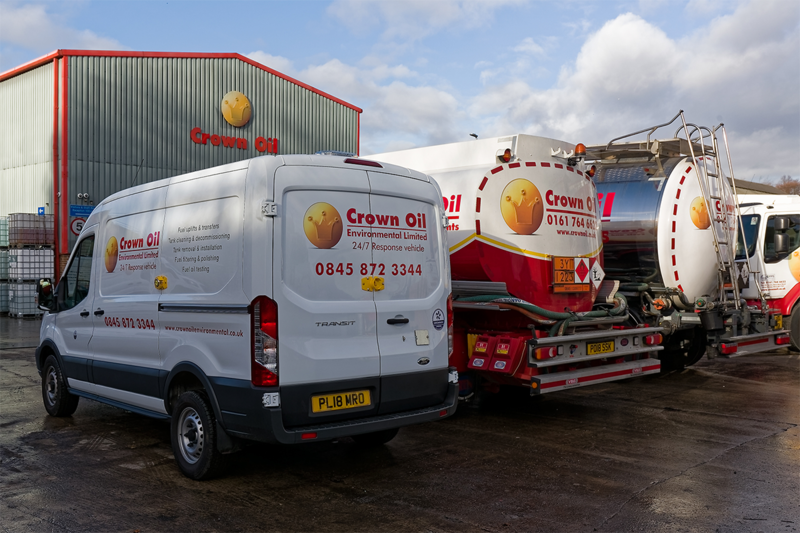 Here at Crown Oil, we have over 70 years’ experience supplying commercial and domestic customers across the UK with a wide range of fuels, oils and lubricants. If you’re looking for a reliable supplier who can provide you with any quantity of fuels, then you’re in the right place. Our high levels of customer service have enabled us to remain the number one fuel supplier in the UK. With us, no delivery is too large, or too small. So whether you need a full 36,000 litre delivery by an articulated tanker, 500 litres via our ‘baby tanker’ or a 205-litre barrel, we have the tools and expertise to make your delivery as smooth and hassle-free as possible. If you don’t have the room to store a large fuel tank on site, our 205-litre barrels are a practical and convenient way to store a wide range of fuels and oils. With nationwide coverage, we can deliver your barrel directly to your site for exactly when you need us. Buying fuels in bulk saves you a significant amount of time and money. You’ll be able to save time by reducing the number of times you have to order and you’ll save money on regular delivery costs! We offer bulk buying on all of our fuels and lubricants, so call 0845 313 0845 to speak with one of our experienced fuel specialists. We have a large number of fuel depots strategically located across the UK to ensure you receive your supply within 24-48 hours of purchase. If you’re in need of an urgent delivery and can’t wait for a regular supply, don’t worry. 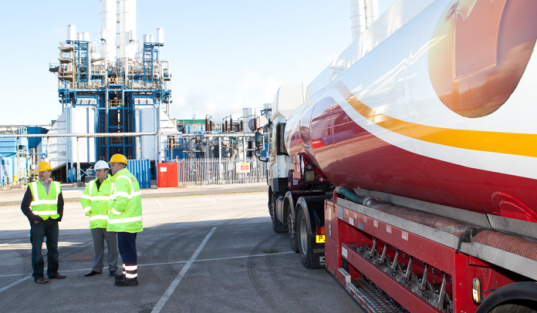 We also provide an emergency fuel delivery service, where our phones are manned 365 days a year, 24 hours a day, to make sure you don’t risk downtime. Don’t delay, call 0845 313 0845 to speak to one of the team. Why choose Crown Oil as your fuel supplier? Whether you need a 205-litre barrel or a larger fuel delivery, call our friendly team today on 0845 313 0845 to discuss your requirements and request a quote.